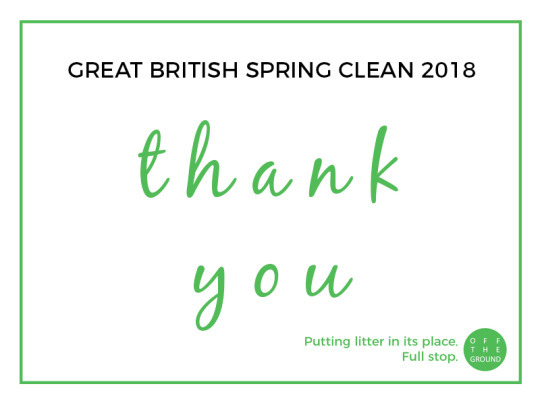 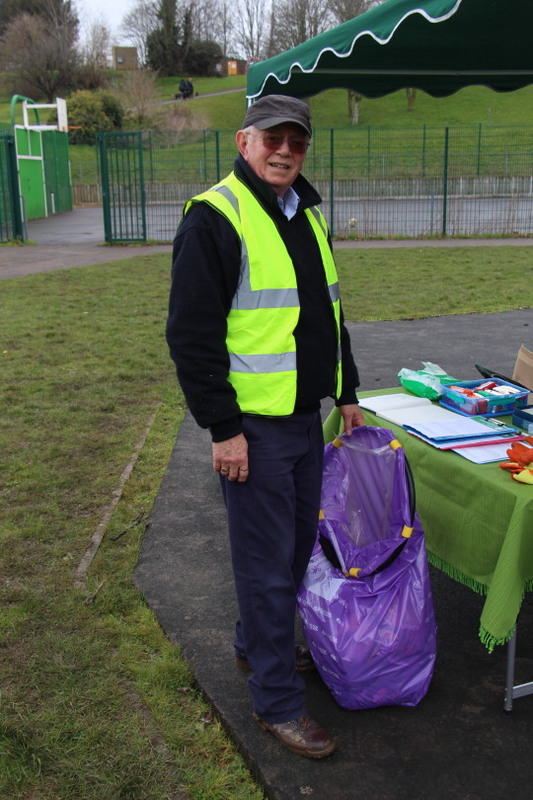 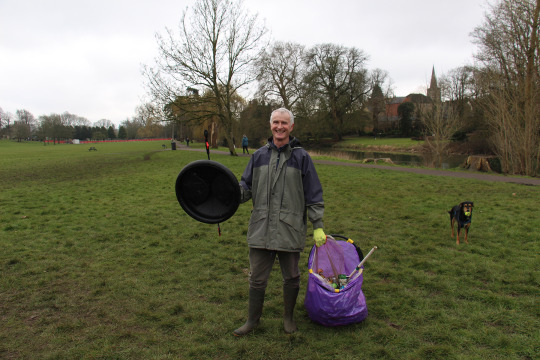 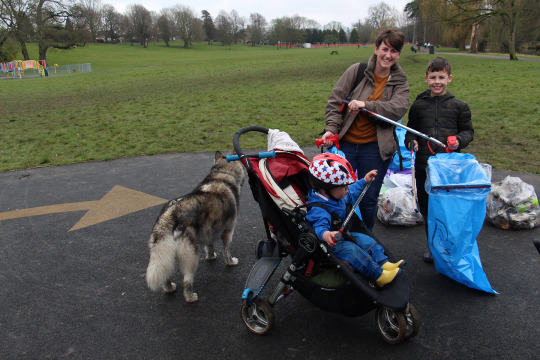 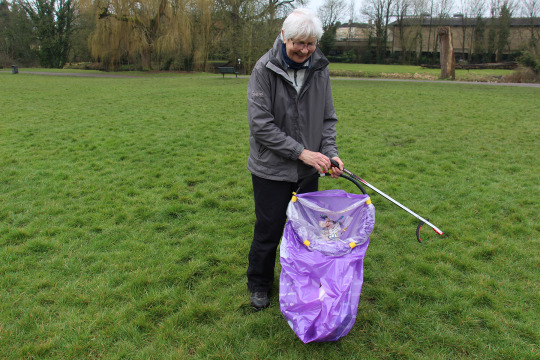 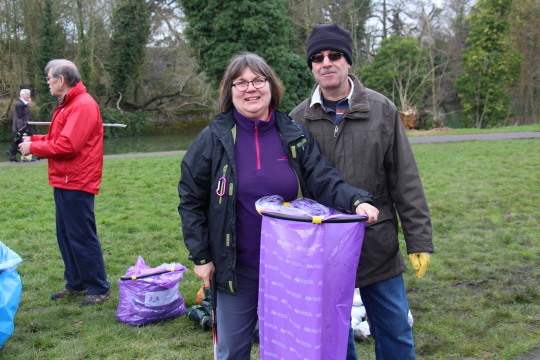 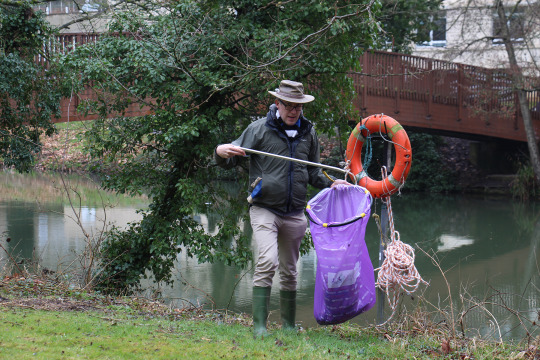 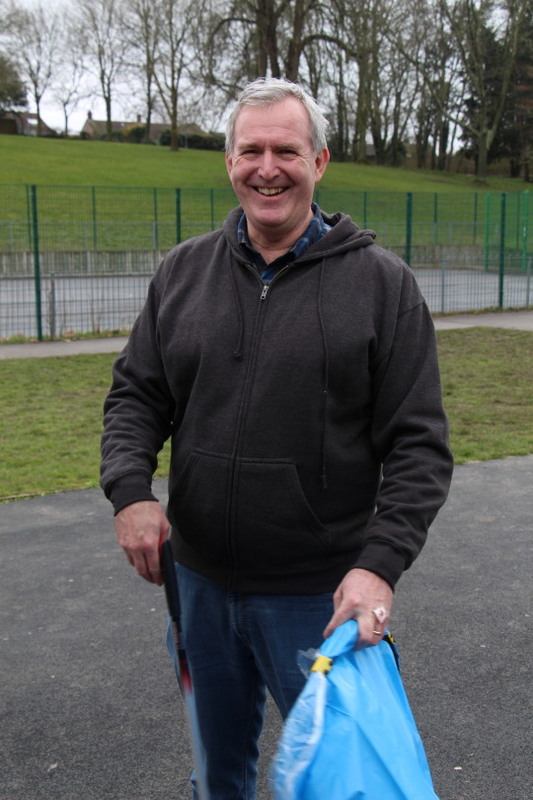 Today Off the Ground ran its fourth Great British Spring Clean, and I think it may have been a record breaker: we had over 40 volunteers turn up to scour Monkton Park, and their efforts helped remove 43 bags of rubbish and recycling from the very heart of Chippenham. 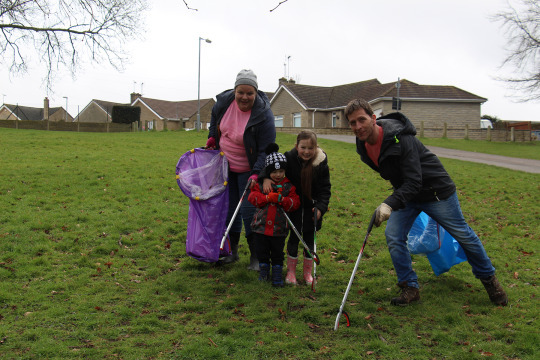 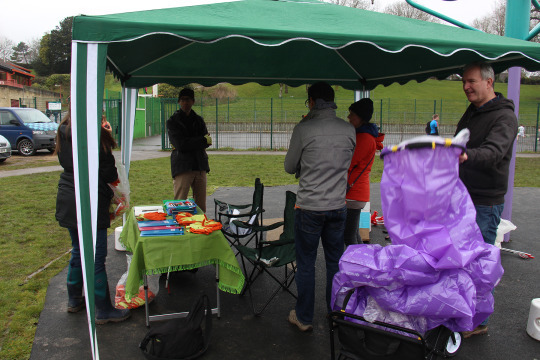 It was fantastic to have so many groups join in to make a difference! 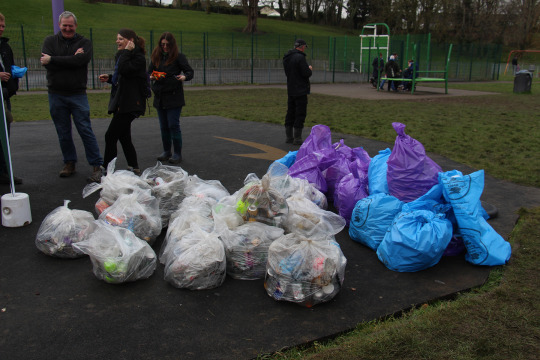 As usual, we’ll be tallying up the recycling and posting these details later. 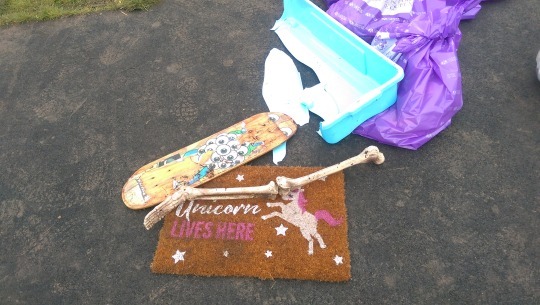 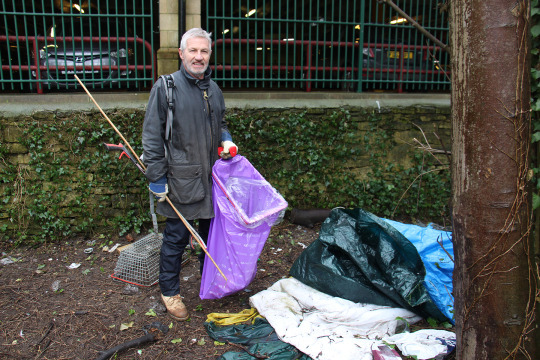 In the meantime, here’s a look at some of our brilliant participants in action, plus one of the oddest finds we’ve ever made during a litter pick–a plastic skeleton leg! 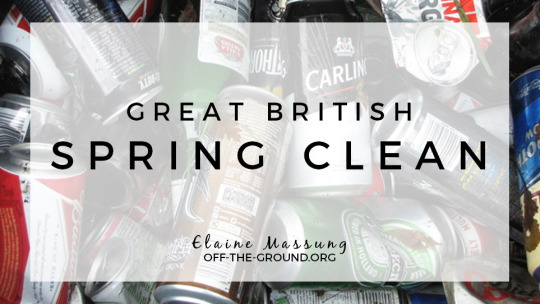 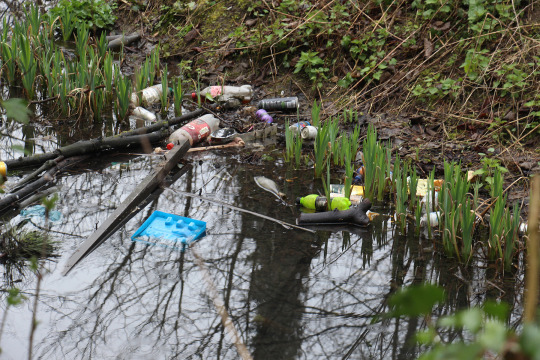 7th July: Sign up in the sidebar (or drop me a line) to get added to the mailing list to find out more about this unofficial clean up.